I’m always wary of writing up the same person more than once in a limited period of time. Bon Bernardo, a.k.a. Batang ’90s Art, was actually the first creator I featured under the “Power Rangers Spotlight” banner. But as he’s one of, if not the premiere fan artist in the community, you see a lot of him. And recently, he hit another home run. 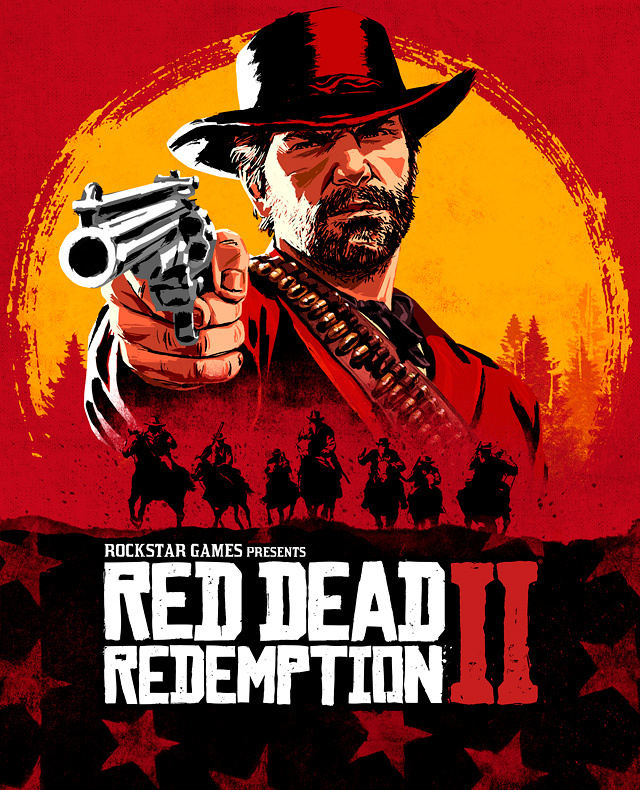 Obviously this is timely, what with the release of the game. But it’s also an objectively beautiful parody and tribute. I’m not the only one that thinks so, either. This piece is now being used for merch up at Ript Apparel. It was even shared on Instagram by Austin St. John, the original Red Ranger himself! More of Bernardo’s work can be found on Instagram and Facebook. Pieces can be purchased on sites like Ript Apparel and Teepublic. 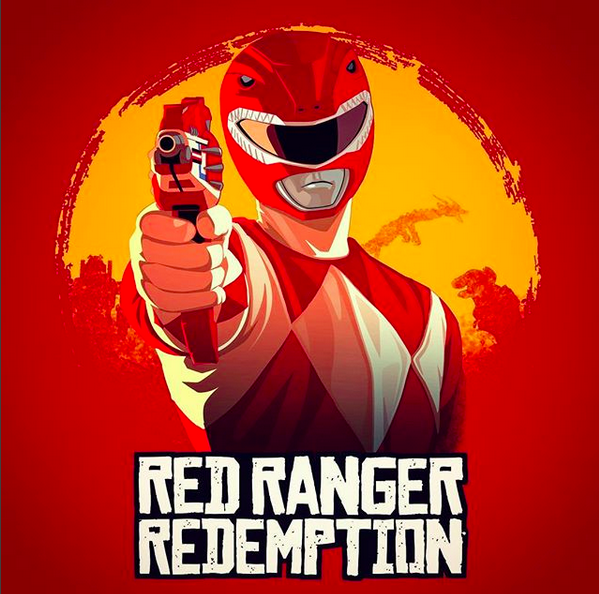 This entry was posted in Power Rangers Spotlight and tagged Austin St. John, Batang '90s Art, Bon Bernardo, fan art, Go Go Power Rangers, Instagram, Jason Lee Scott, Mighty Morphin Power Rangers, Power Rangers, Power Rangers Spotlight, Red Dead Redemption 2, Red Ranger, Red Ranger Redemption, Rob Siebert on 11/26/2018 by primaryignition.